The U.S. military is embarking on several new missile development programs promising to change the rules of air- and naval warfare as it is fought today. Many of the new programs are tailored for forward deployment with the naval surface fleet, with the majority of new missiles to be deployed in and fired from Vertical Launch Systems used on U.S. Navy surface ships, introducing new capabilities and extended reach for surface combatants. With these innovations the VLS is proving once again the success of the modular design approach pursued by the Navy, enabling the service to extend the life of its combatants without major changes to the hardware and with minimal down time for the vessels. 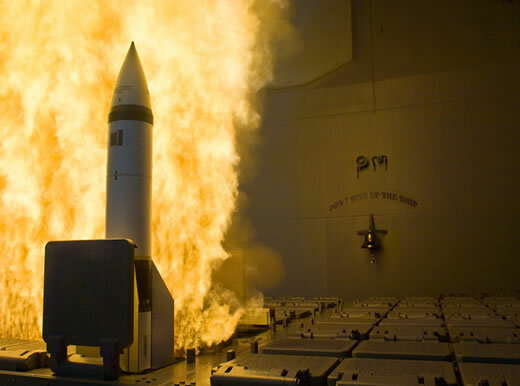 While being developed as a naval weapon system, Next Generation AEGIS Missile (NGAM) is about to become the mainstay of the missile defense network to protect the European continent. The recent decision by NATO members to extend current radars and future missile defense capabilities into a European-wide network will rely initially on U.S. navy assets and at a later phase, on land-based AEGIS systems. Contracts for early development phases of the Standard Missile 3 Block IIB (SM-3 IIB) were awarded in November by the U.S. Missile Defense Agency (MDA). The new missile will enhance the capabilities of future AEGIS cruisers and land-based Aegis systems, defeating ballistic missiles at extended ranges. 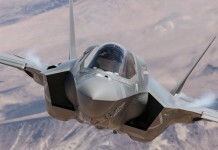 Three companies were awarded contracts to demonstrate NGAM conceptual designs – Boeing, Northrop Grumman and Lockheed Martin. While Raytheon, the original manufacturer of all Standard Missiles was absent from the list of vendors it is expected to partner with Lockheed Martin, as it did on many other programs, the most recent is the support for ground based mid-course interceptor missiles. 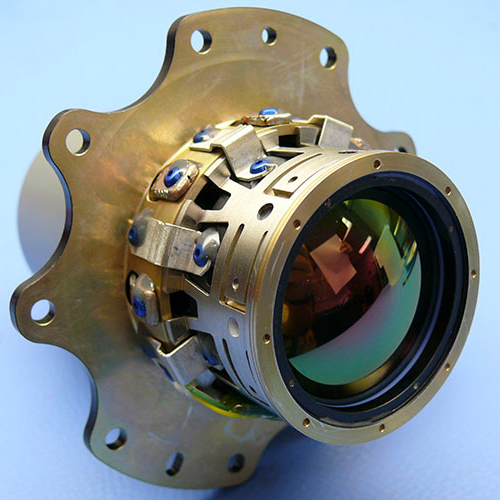 The SM-3 IIB is scheduled for fielding by 2018. The Long Range Surface Attack Missile (LRASM) is intended to defeat surface targets well beyond the enemy's offensive or defensive weapons' range. The main adversary currently threatening U.S. naval superiority with extended range weapons is China. Another new missile being developed for U.S. Navy AEGIS cruisers and missile destroyers is the Long Range Anti-Ship Missile (LRASM). 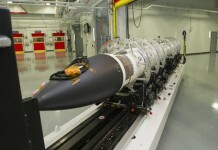 Part of DARPA’s Advanced Weapon Systems initiatives, LRASM has moves into the second phase of development this month, with the award of $157 million to Lockheed martin for the development of a successor for the current Boeing RGM-84 Harpoon. 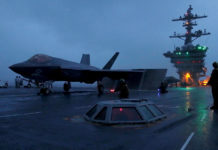 The new missile is required to counter the perceived threat from China, equipped with land based or naval ballistic missiles capable of targeting U.S. Carrier groups from a distance of hundreds of kilometers away. After the completion of the current demonstration phase LRASM is expected to transition to the U.S. Navy for full scale development. Another, more ambitious development currently at an early conceptual phase at DARPA is ArcLight, a missile system designed to engage surface ships or other targets at ranges of 3,000 miles. The missile’s terminal stage will be accelerated by a rocket booster to the edge of the atmosphere where it will reach hypervelocity speed, gliding over thousands of kilometers to reenter the atmosphere and reach its target in less than half an hour. A similar concept will be demonstrated early next year by the second test of the DARPA/U.S. Air Forces’ Falcon HTV-2. A different mission also pursued under DARPA’s advanced weapons program is the Triple Target Terminator (T3) air dominance weapon. With this program the agency is developing a high speed, long-range missile that can engage enemy aircraft, cruise missile and air defense targets. It will be designed for internal carriage on stealth aircraft like the F-35, F-22 and F-15SE, or externally on fighters, bombers and UAVs. 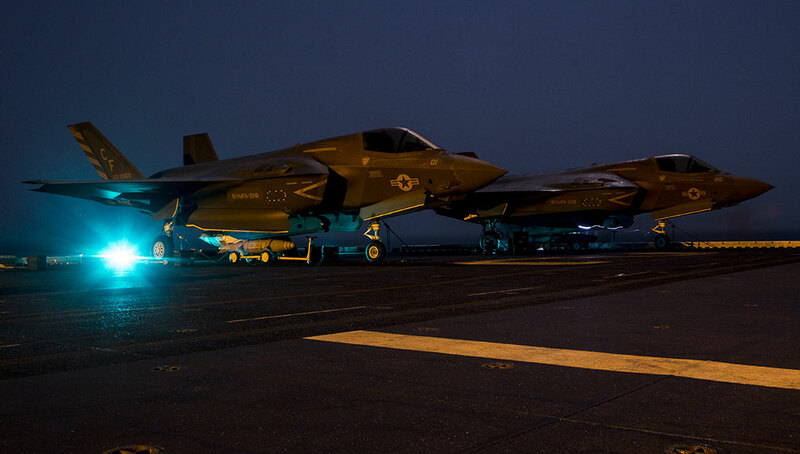 T3 would allow strike fighter aircraft to rapidly switch between air-to-air and air-to-surface (counter-air) capabilities. Both Raytheon and Boeing were each awarded $21.3 million contracts to develop the new missile, which is expected to enter flight testing in 2014.